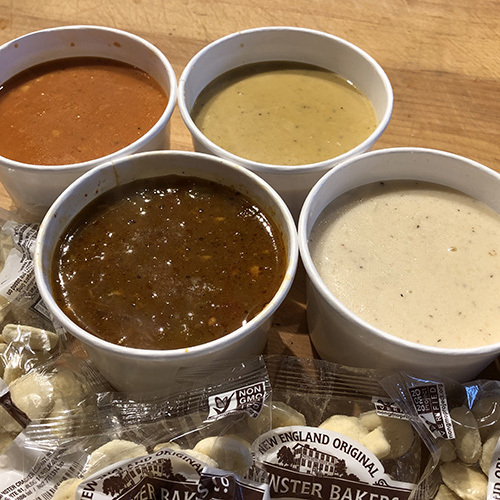 You, people of Denver, need our soups. Made fresh daily. 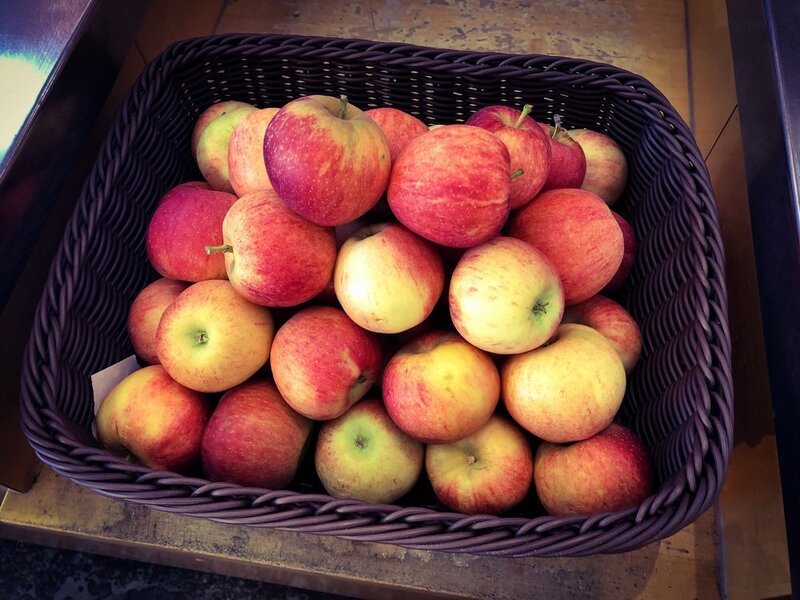 Ela Family Farms apples. And pears. And yum. From below the loin section but above the law, this cut contains different kinds of meat, making it a challenge to grill and keep tender. Marinate this pork chop for several hours before grilling or baking; the rewards are many. It's also a good candidate for braising (like maybe with this recipe from Bill St. John — Sirloin Pork Chops Braised in Milk. Yes, milk. One of the best-tasting freshwater fish, Walleye is prized for its thickness and its succulent, sweet, mild flavor. 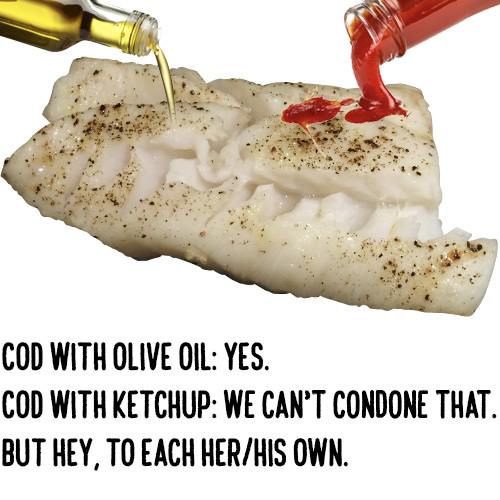 You can bread it and bake it, or add simple herbs and finish with olive oil to let the fish’s flavor shine through. Beautifully tender, juicy, and packed-with-beefy-flavor steaks that are easy to cook on the grill, under the broiler, or in a cast-iron skillet. They tend to be well-marbled, which adds flavor and moisture, but they're not overly fatty. Prices good through Sunday, October 21. White Truffle Sauce: A fragrant sauce made from real white truffles. A full-bodied sauce with enough cheekiness to transform any dish. It is ideal for pasta, and can also be used on toasted bread for a delicious bruschetta. 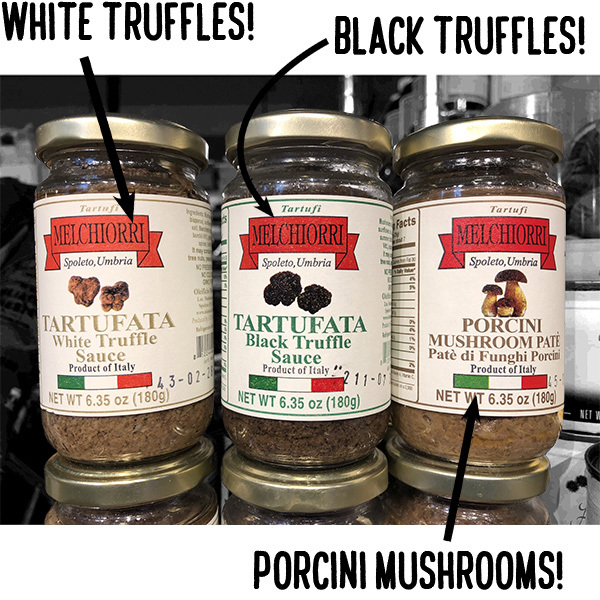 Black Truffle Sauce: This fragrant black truffle sauce blends mushrooms, summer black truffles and savory spices. Drizzle over veggies, pastas and meats, or slather on crusty bread for an irresistibly earthy, garlicky flavor. Porcini Mushroom Pâté: A perfect sauce to toss with your favorite cut of pasta. This pâté is a blend of porcini mushrooms, sunflower oil, walnuts, Marsala wine, onion, vegetable broth, and spices. Also spread on toast for a hearty bruschetta, or dollop it on the side for grilled meat or fish.